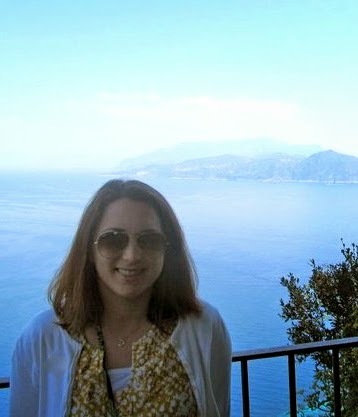 Goodreads says, "Emaline works at her family's vacation rental company the summer before she leaves for college. 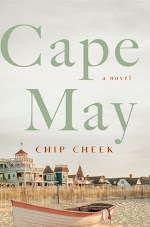 She must confront her values, goals and choices as her relationship with city-boy Theo evolves and she's forced to say goodbye to the beach town where she grew up." I adore Sarah Dessen and I can't wait for The Moon and More. This sounds like the perfect summertime read. What do you guys think? This does sound like a good beach read. 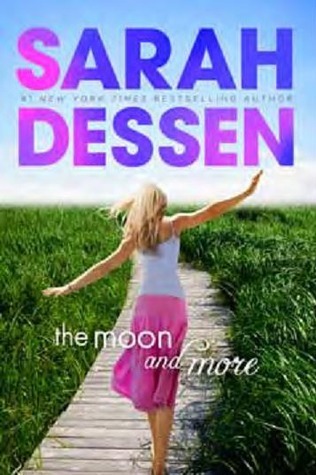 I am glad to see a new book from Sarah Dessen. Great pick! Oooh, I didn't know Dessen was slated for a new release -- though I guess I shouldn't be surprised! She's quite prolific. Sounds like a fun read, and definitely perfect for summertime! This is definitely a you book Christina! All pretty and summery and perfect for reading at the beach:) I have yet to read a book by Sarah Dessen, I think I should make picking one up a new goal for next year! Love the sound of this one! Summer 2013 is definitely the summer when I read some Dessen. Can't believe I haven't read any of her books yet! please check out my WOW at Read. Sleep. Repeat. This sounds like it could be interesting! Gotta love Sarah Dessen!Sounds like a perfect summer read. You can't go wrong with a Sarah Dessen novel. Great choice. I love Sarah Dessen's novels. I like that this comes out during the summer because Sarah Dessen is my go-to author for the summer. This sounds awesome. I recently bought my first Sarah Dessen book (Along for the Ride) and can't wait to read it.